Have you ever wondered what the taste of a rose is? 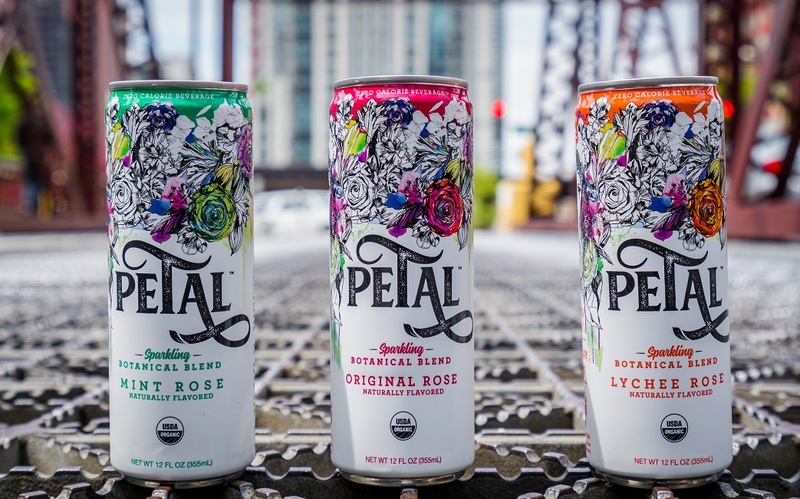 Even if you haven’t, Petal lets you appreciate botanical world through your taste buds. Created by a woman, Petal is a perfect choice for the romantics and rebels who are in love with floral flavors and great taste. Today, let’s get to know Candice Crane and the story behind Petal. 1. Petal is such a girly beverage product. How did you come up with the idea of Petal? Although I was raised in Chicago, my roots take me back to my birthplace of South Africa, and my inspiration flows from my past. The idea for a sparkling rose water beverage began as a seed planted by my grandmother. We sipped rose petal tea together when I was a little girl. My grandmother’s influence transformed me into a rose fanatic. In 2017, my idea blossomed into action. I decided to bottle up my roses, add some sparkles and share their goodness with the world. Now, Petal is here to empower women and lead the rose revolution. 2. Petal comes in 3 flavors. Can you tell us more about each? Which one is your favorite? Original Rose: Pure rose flavor. Floral and uplifting. Radiate your inner rebel. Mint Rose: A perfect balance of crisp, cool mint and lighthearted rose. Feel fresh and fierce. Lychee Rose: An ecstatic blend of exotic fruit and romantic floral. Soothe your soul. Picking a favorite is like choosing a favorite child. J To me, each flavor fits a different mood or moment in my day. 3. 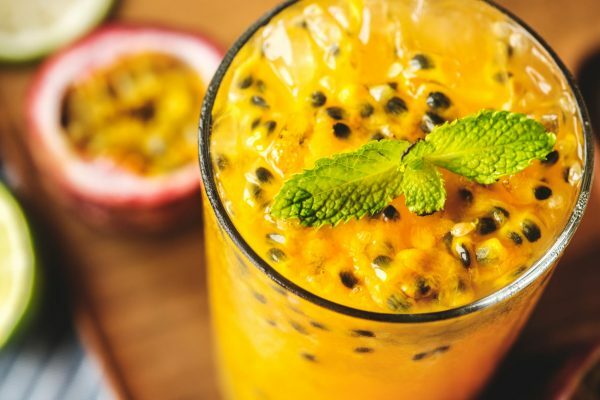 Creating the whole concept of beverage is a hard task. What difficulties you have faced? The evolution of Petal has been really exciting. Our extraordinary moments were when we finalized our 3 flavors to go to market and completed the artwork on the can. 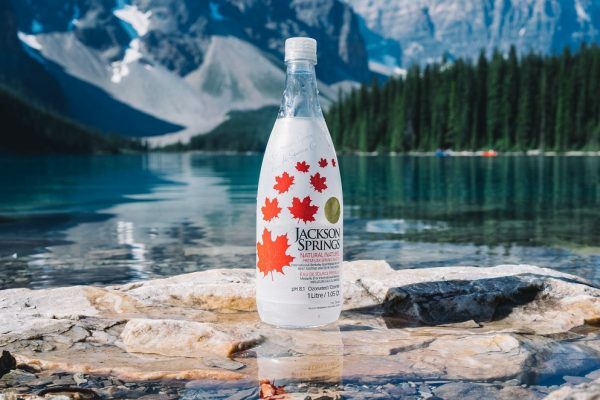 Some difficulties were finding the perfect manufacturer who would be able to meet our needs to deliver an all organic carbonated beverage. We eventually found the perfect partner. 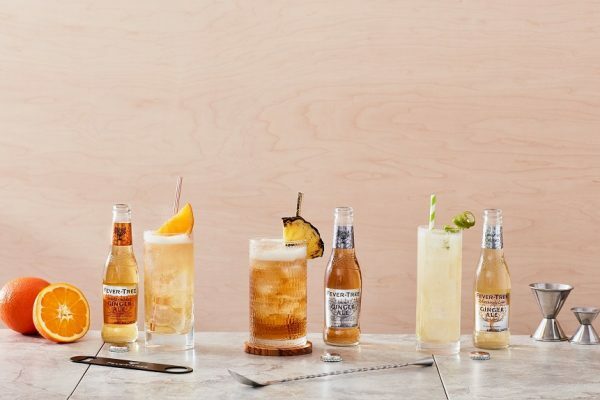 There was also a fear factor that the beverage industry was really competitive but I find that consumers have been really excited to welcome Petal, a unique sparkling botanical blend. 4. I couldn’t say there are many brands dedicated to women. This makes Petal stand out. What other advantages does Petal have comparing to similar products? 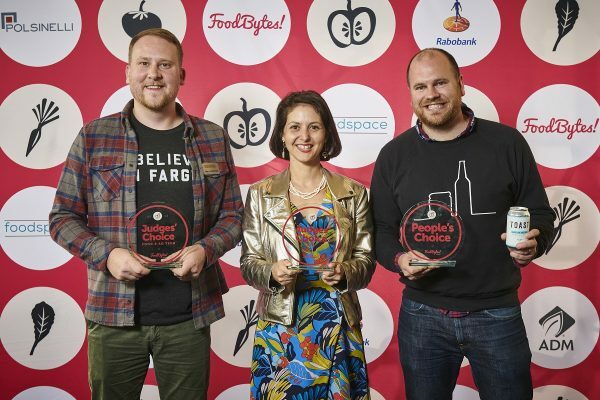 Thank you, we are proud of the fact that Petal honors our female consumers. Petal is dedicated to owning the sparkling floral space. 5. Right now Petal is available at Illinois, Indiana and Michigan states. Are you planning expend further? Which states are on the top of the list? In terms of new flavors, we have the full flower “queendom” to play with! 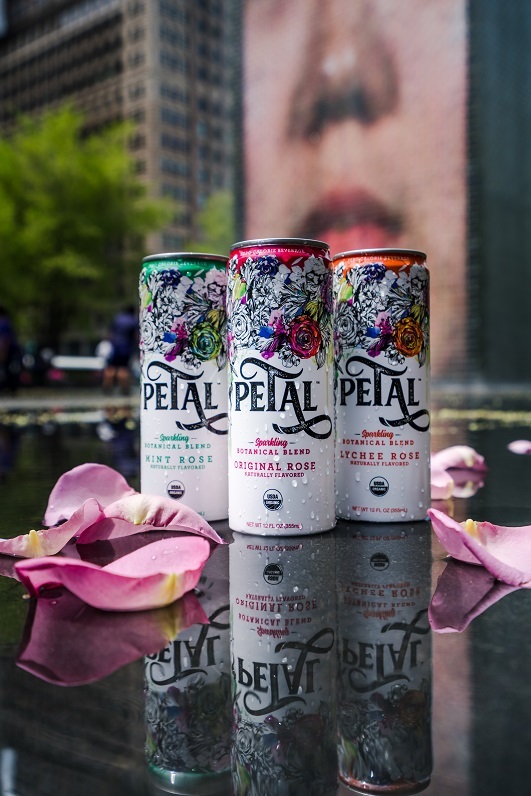 Our customers can expect new Petal flavors to hit shelves in 2019. We just launched on Amazon, so now you can get Petal delivered right to your door. You can buy yourself a dozen Petals! You will see Petal expanding beyond the Midwest very soon. We are over the moon excited for everything to come! 6. Being a startup isn’t easy. 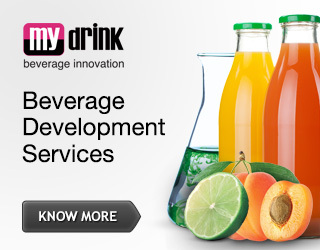 Did you have experience in beverage industry before Petal? My background is in packaging manufacturing. 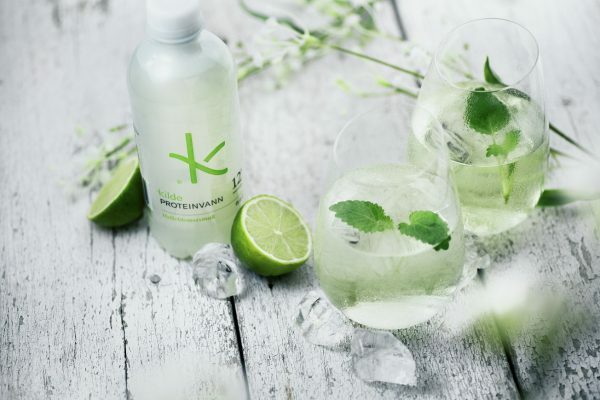 Our family business built end-of-line packaging equipment for the beverage industry but it was really excited to create a brand from scratch and watch it blossom all the way from formulation, packaging and distribution. 7. You are a perfect example of strong woman who found a balance between being a mother and owning a business. Who inspired you the most? Empowering women, empower women, right? I find inspiration from my grandmother and mother who both always seem to manage a hundred tasks at once and look fabulous doing it! My mother is my biggest inspiration as a parent and my father is my biggest business mentor. We are lucky to live in an age where we have the flexibility, strength and support system to be both a mother and a lady boss at the same time! 8. 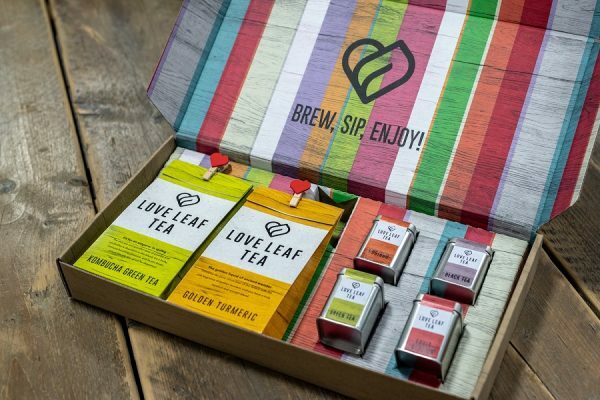 What advice would you have given yourself before you started in the beverage business? Confidence is contagious! I find myself so scared to make a decision sometimes. Believe in your gut, take a deep breath and move forward. My motto has been to be patient, be able to pivot and, of course, be persistent!